Even a small leak can cause a variety of different issues as well as an unhealthy basement. Protect your home from the negative effects of moisture such as mold, floor failure, and more. 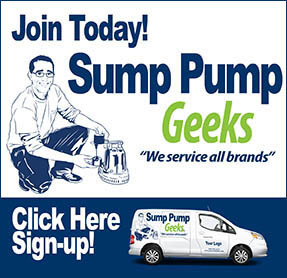 The patented GrateSump™ Sump Pump System is the best pump system on the market with its air tight liner and several other key features. Our purpose at Grate Products™ is to protect people from the dangerous conditions that can exist in their basement, by providing our quality basement products and systems. Our goal is to make every home in the world healthier by helping our contractors provide their clients with products and services that promote a healthy basement environment. 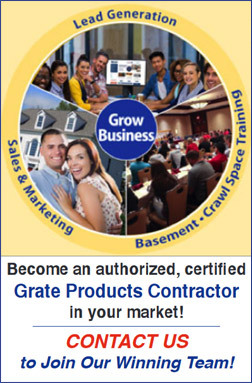 Become a Grate Products™ Certified Contractor! For more information on how to become an authorized Grate Products Certified Contractor providing Basement Waterproofing, Crawl Space Repair, Moisture Control, and Foundation Repair in your area, click here! To schedule a FREE ESTIMATE click here to locate the Grate Products™ Certified Contractor in your area! 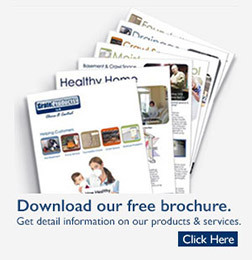 Click here to see more helpful videos from Grate Products™. 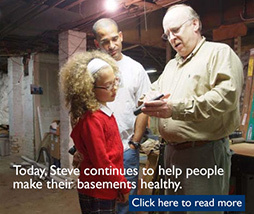 The Healthy Basement Certificate is about maintaining a basement that promotes a healthy indoor living environment. Air pollutants, excessive moisture and water entering the basement can produce dangerous living conditions which may lead to serious health risks. I'm protecting my family from the dangerous condition that can exist in my basement with the service provided by my GrateProducts™ Certified Contractor. 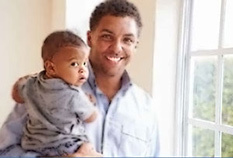 I’m protecting my investment with the Nationally Backed Warranty offered through the Healthy Basement Certificate.